We have a team of trained technocrats having profound experience in dealing with all sorts of heavy duty planner machine. Dependableness and lastingness are some of the authentications of our products. 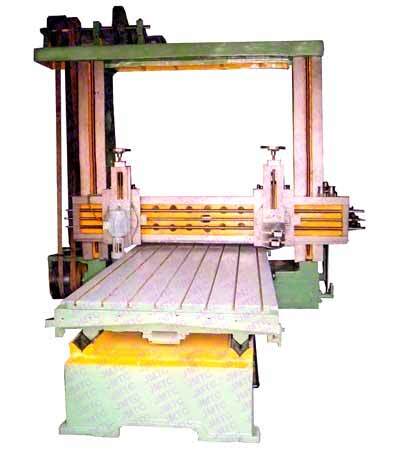 Our planner machine is widely used in different industrial applications. We are in the midst of famous two side planner machine manufacturers, based in India. Made from top quality raw material, our heavy duty planner machine is globally praised for its superior quality. We do not compromise with the quality of our products.